traveloka app | Badudets Everything Nice! The scorching heat of the sun outside, mixed with the dust from the on-going road construction everywhere, makes you wish you were someplace cool and relaxing. But since Alaska or Switzerland is too far (and requires visa, passport, and lots of money! 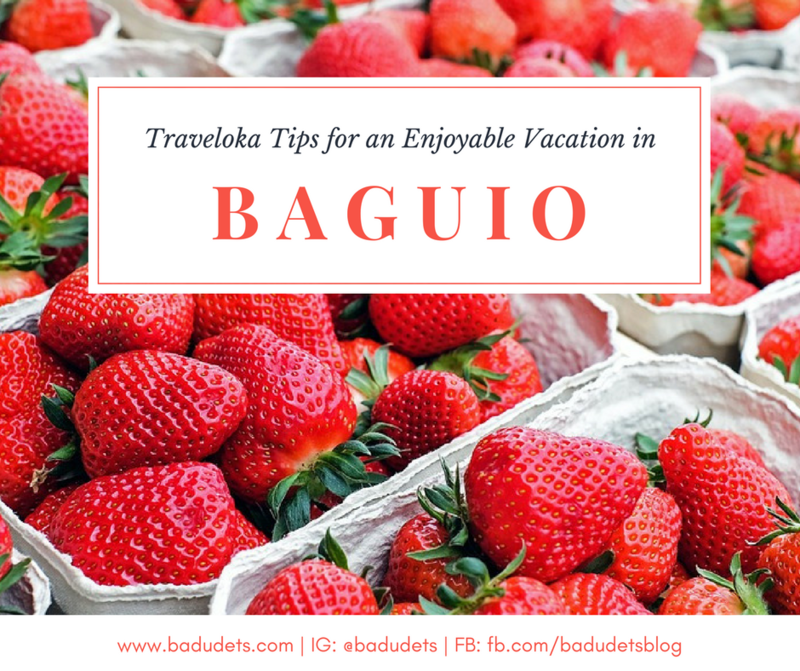 ), you can just settle for the next best thing – Baguio. Well of course, aside from time, another issue would be money. A vacation won’t be enjoyable if you’re worrying too much about your budget. Good thing, there are now lots of affordable accommodations in Baguio. But how will you know which ones are the best value for your minimal budget? I find the Traveloka App handy to guide us in our search for the best budget hotels in Baguio.